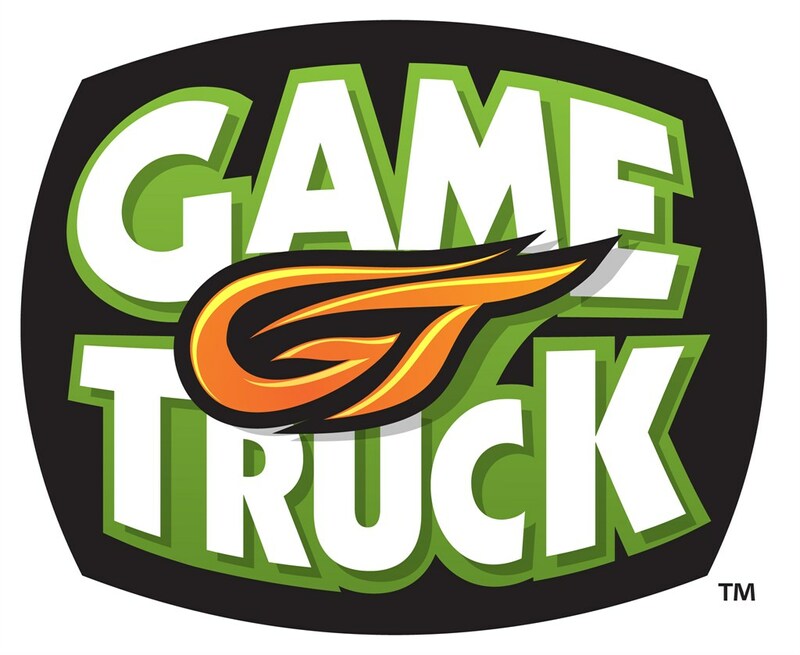 GameTruck delivers excitement to your doorstep. Every GameTruck location works to leave your guests smiling and to help your guest of honor build great memories with their closest friends. Video Game Party – Bringing the excitement to you! 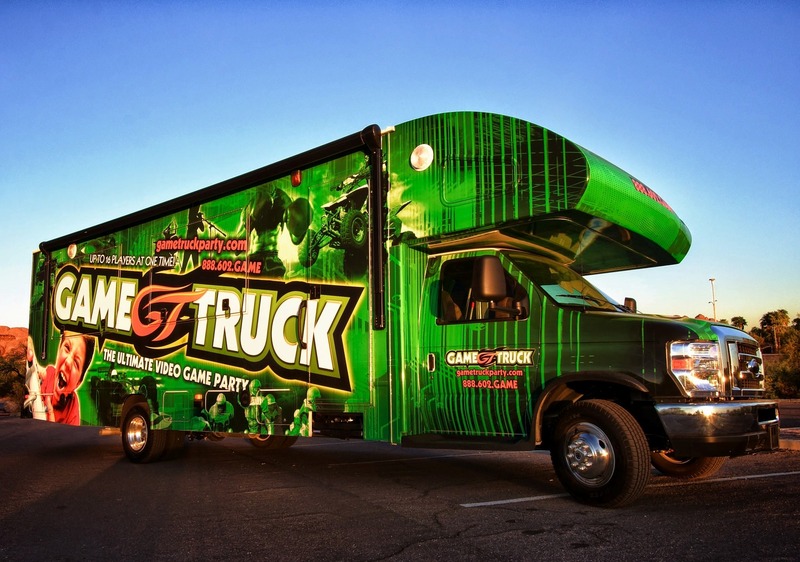 A GameTruck video game party is a party in a box! Loaded with video game consoles and a massive library of video games, a climate controlled game theater pulls up to your home, school, or church. You and your guests step inside to experience the ultimate video game party. Your Game Coach supervises the video game party so you can focus on the fun! 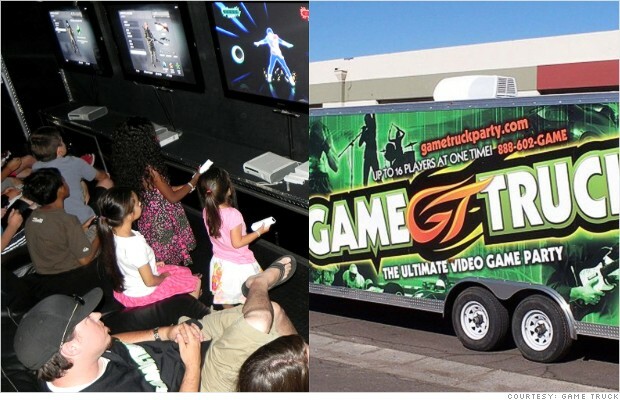 Your video game party with GameTruck will be a low stress success. We can’t wait to help you get your party on the calendar. In order to get started we need just a little bit more information from you. Please click here for our party form to get your party started! For additional party details please email us.